The CBC Toronto team has turned its attention to covering the issues that matter to people in the civic election campaign — transit, affordable housing, schools, safety and crime. While a planned mayoral debate was to be a highlight, CBC will not be hosting one. 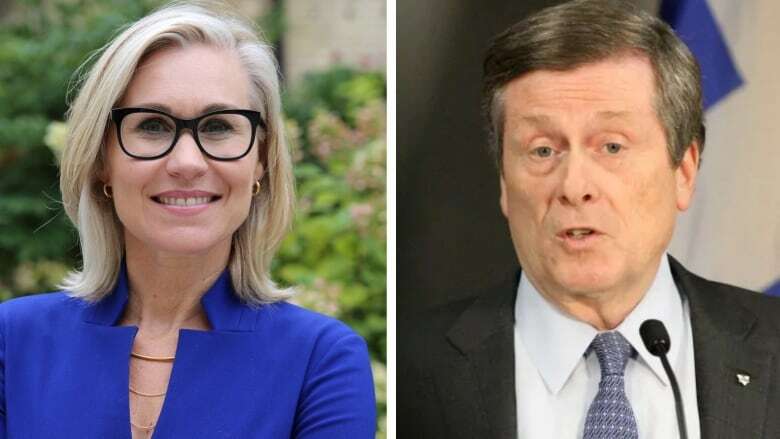 CBC Toronto was planning to host a debate between John Tory and Jennifer Keesmaat on Oct. 16. That will no longer happen. This has been a municipal election unlike any other I can remember so perhaps it isn't a surprise there's another twist. The CBC Toronto team has turned its attention to covering the issues that matter to people — transit, affordable housing, schools, safety and crime. We are doing this in our coverage, every day, but a planned mayoral debate was to be a highlight. Debates influence campaign results. A debate allows the audience to see candidates go head-to-head in an unfiltered way. It lets people see how well they know the issues, and how well they think on their feet. It can be a huge help for citizens before they make important choices at the ballot box and it's been shown to influence the outcome of elections. Politicians, of all backgrounds, know the importance of a debate, and go into them trying to get the right conditions to benefit their own campaigns. These motivations may and should be different than the media, whose job it is to push the public interest. That's why CBC News has developed specific criteria to determine who will and will not be in a debate, with the primary focus of helping the audience understand the people and the issues of the leaders who could win the race. The choices CBC makes are often criticized or agreed to, depending on which candidate or party you're talking to — that's all part of this process. CBC News doesn't approach this challenge in an arbitrary fashion. Ultimately, we're weighing various factors to determine who the likely candidates are who could actually win — so voters can see these front-runners answer similar questions, be challenged directly and face difficult questions. In making these decisions we weigh a balance of polls, published platforms, endorsements and other criteria. We use these criteria in federal and provincial elections, and used them in the last municipal election in 2014 — when Olivia Chow, Doug Ford and John Tory participated in the debates. In the current campaign, we have covered debates hosted by other organizations. The CBC Toronto debate, hosted by Metro Morning's Matt Galloway, was to be on October 16, aired on TV, radio and live on digital, at the CBC Broadcast Centre. The plan was a debate between Jennifer Keesmaat and John Tory, in front of a live studio audience — so voters could also ask questions directly. It was going to be entirely commercial free, and we indicated that we would offer the broadcast, free of charge, to all other major media in Toronto so they could broadcast it on any or all of their properties. It's fair game, of course, to argue that there should be more voices on stage. And it won't surprise you that we considered that ourselves. But when you put the intention of the exercise from the media perspective up front, we decided and genuinely believe that a one-on-one debate would be the best way to help the citizens of Toronto make an informed choice about who should lead the city. We believed that the key mayoral candidates would agree in this mission. I regret to inform you that unfortunately, we won't be having that debate. John Tory has declined the invitation saying he will only participate in debates that include more candidates, with suggestions of who, using different criteria than those we've used for years. Media and politicians have different priorities — that's fair. But to change our criteria now, at the mayor's behest, would be arbitrary and would give the appearance of bending to one candidate's wishes. We will not undermine our editorial independence. That independence is a cornerstone of the CBC's mandate. Our criteria for choices is supported by our publicly available Journalistic Standards and Practices. Our debates are about giving people, our audience, a chance to assess and compare those who actually have a chance at attaining office. The audience is who we serve in this instance, not individual political interests or preferences. We will continue to cover and push the candidates on the issues Torontonians care about. We believe there is public — and democratic — good in Toronto residents being able to compare and contrast the leading mayoral candidates. We urge Mr. Tory to reconsider. If he does, we'll be sure to let you know. 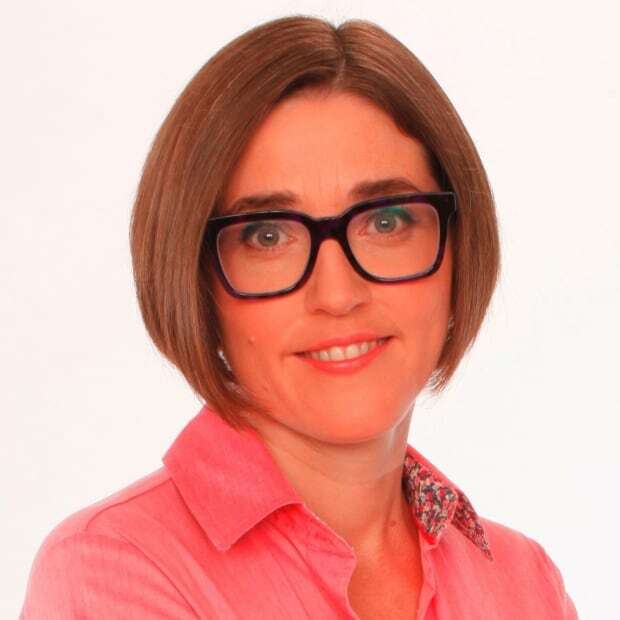 Marissa Nelson is the Senior Managing Director for CBC's Ontario Region. She’s responsible for setting the region’s strategic direction for digital, TV, and radio. She oversees eight stations, including Toronto, Ottawa, Windsor, Thunder Bay, Sudbury, Kitchener-Waterloo, Hamilton and London.